Gerardo used to pass by 826CHI on his way to get ramen but decided to stop in one day and join the team as a Program Coordinator. 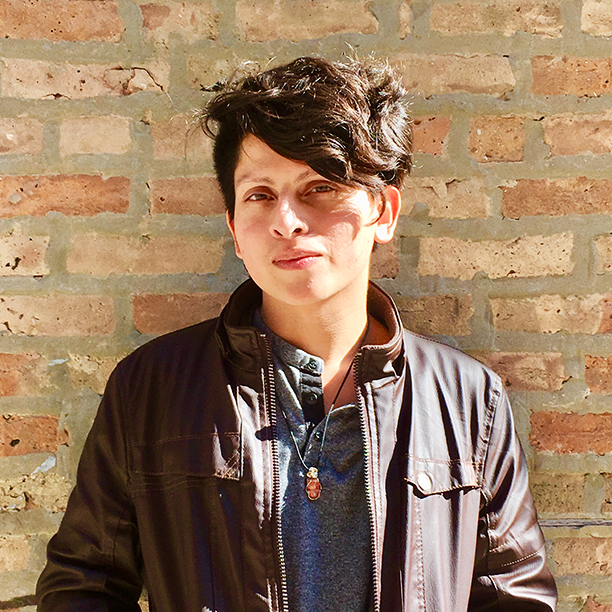 Born and raised in Chicago, Gerardo taught in Chicago Public Schools, focusing on Restorative Justice practices and creative writing. While teaching, he participated in a Cities of Peace cohort and worked with Chicago Public Art Group to broaden his understanding of education. 826CHI combines all of his favorite parts of teaching, and the spy store is even cooler than ramen.